Pardini was joined at the screening by Tim Jessup, a Sedona sound engineer who has worked with Chicago for years including on their upcoming live concert album to be released later this year. The quality of a movie’s soundtrack can either make or break a good film, depending on the integrity of the recorded sound and final mix of the soundtrack. 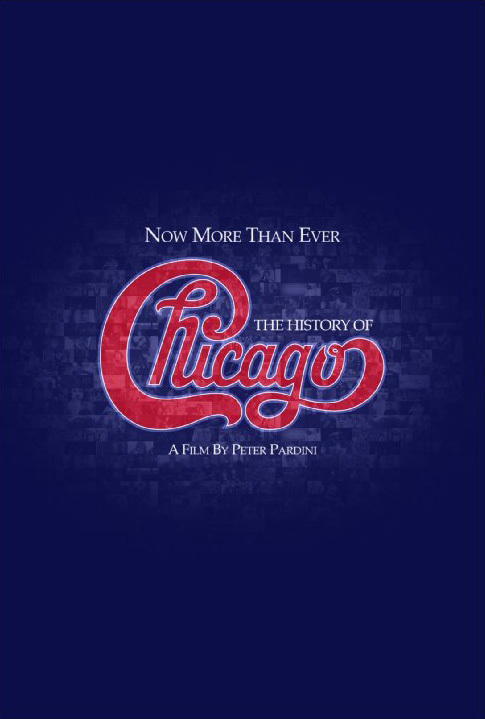 The following is an exclusive interview with sound engineer Tim Jessup, a Sedona resident, who engineered and mixed the soundtrack for Now More Than Ever: The History of Chicago, a featured documentary for the 2016 Sedona International Film Festival. He is also the band’s regular sound engineer and is currently working on Chicago’s next album: Chicago at Symphony Hall: Live With the Chicago Symphony Orchestra. I recently completed a high-definition mix of Chicago Live, with the Chicago Symphony Orchestra. The double album is the first in the band’s nearly 50-year history to feature a full symphony orchestra and was recently mastered by Bob Ludwig at Gateway Mastering in Portland, Maine.